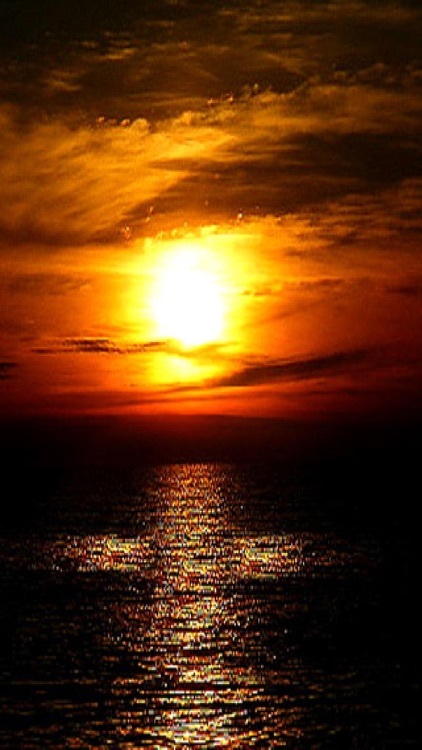 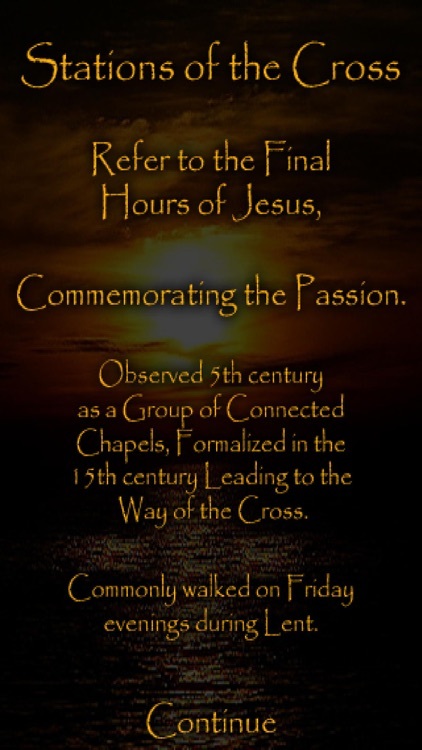 The final hours of Jesus Christ, known as the Passion. 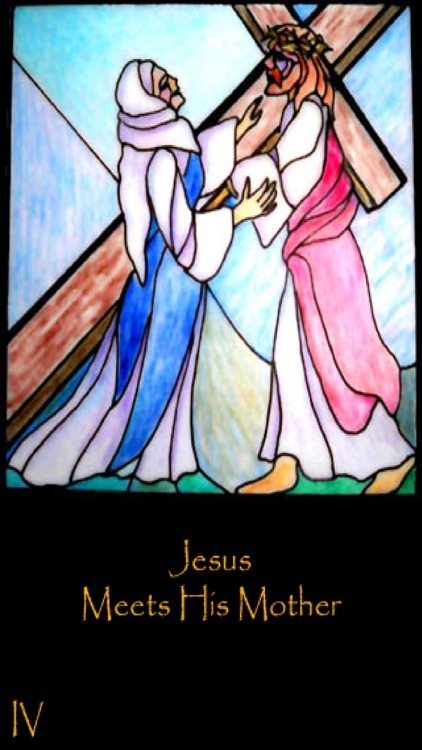 Unique artwork showing each Station as stained glass. 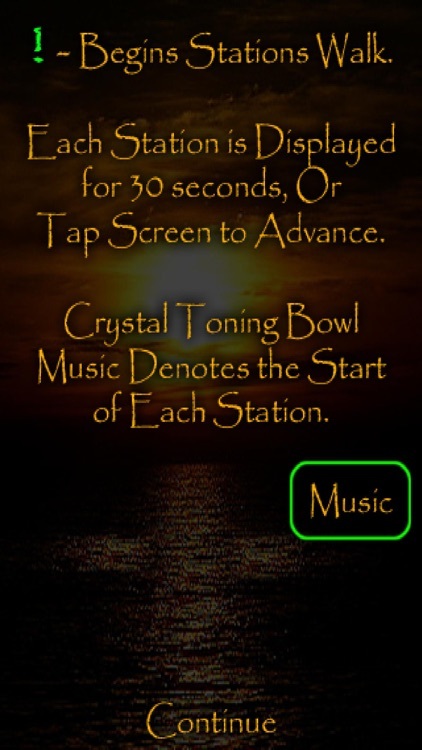 Specially refined toning bowl music begins each Station during the Walk.